Our 8th grade girls are leading a Sock Drive to help keep our scholars’ toes warm and toasty all winter. 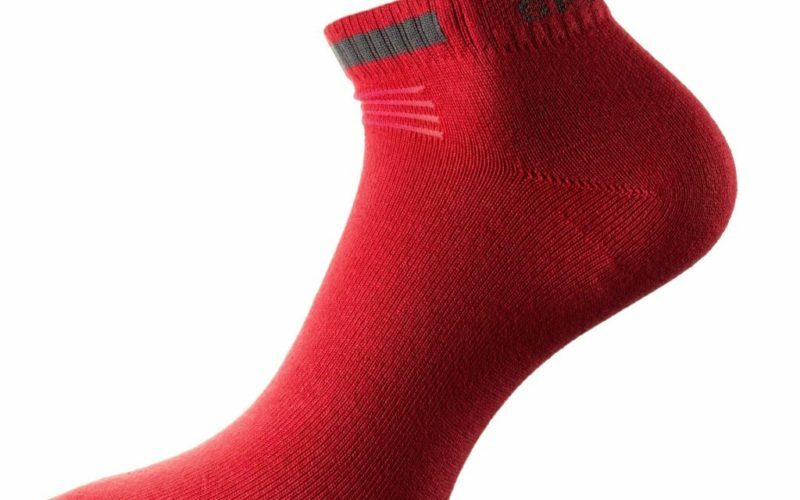 We need solid-colored red, white or black socks for scholars in Kindergarten through 8th grade. Socks can be dropped off at the front office in the school building or in the Parish office. There is also a collection bin in the back of church. The drive runs from Dec. 3 to Dec. 14.